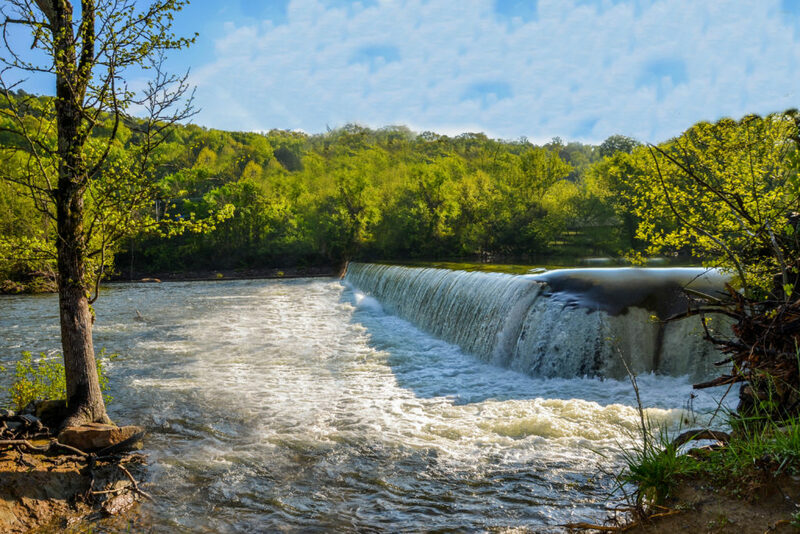 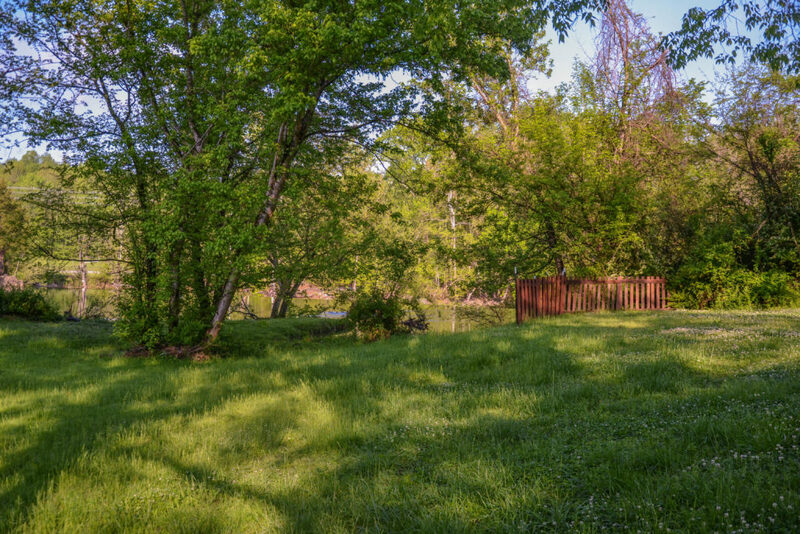 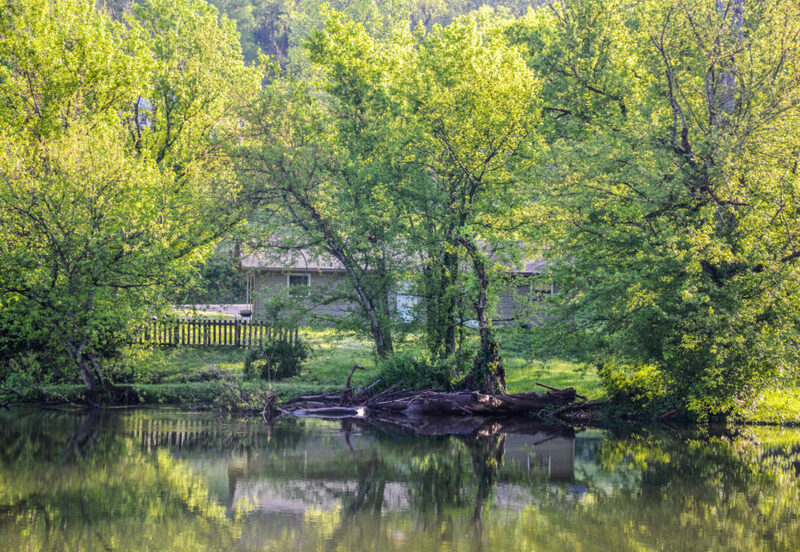 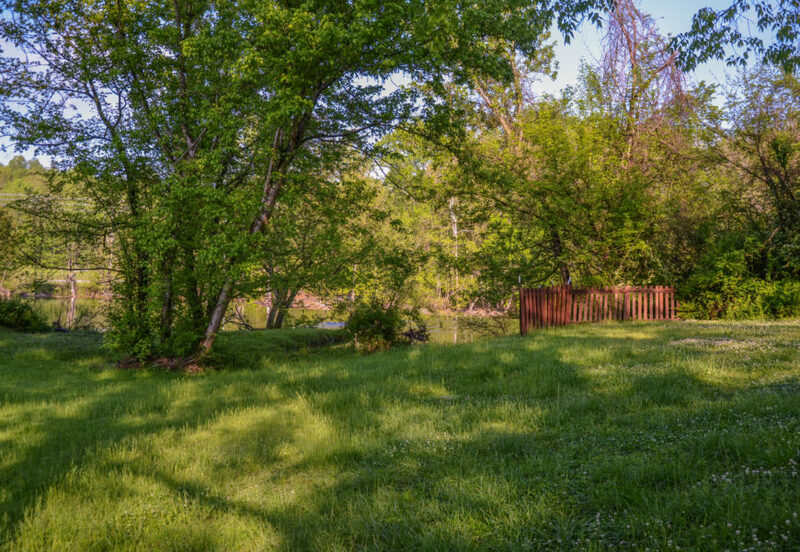 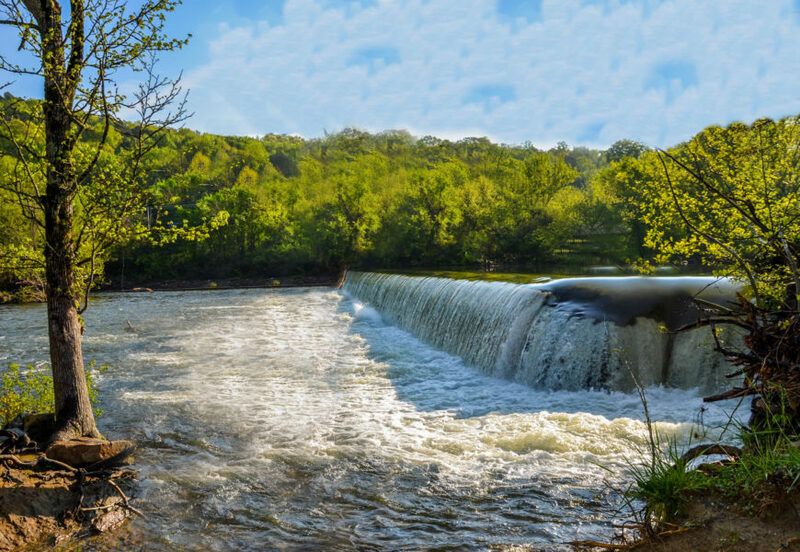 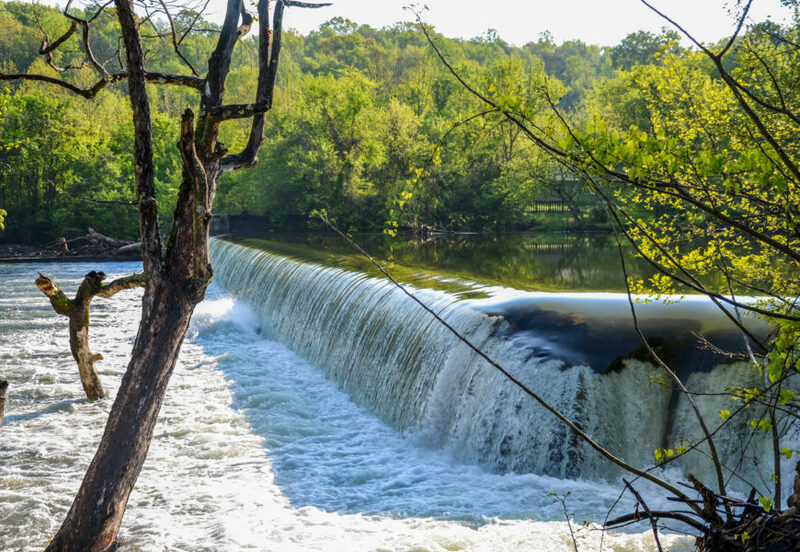 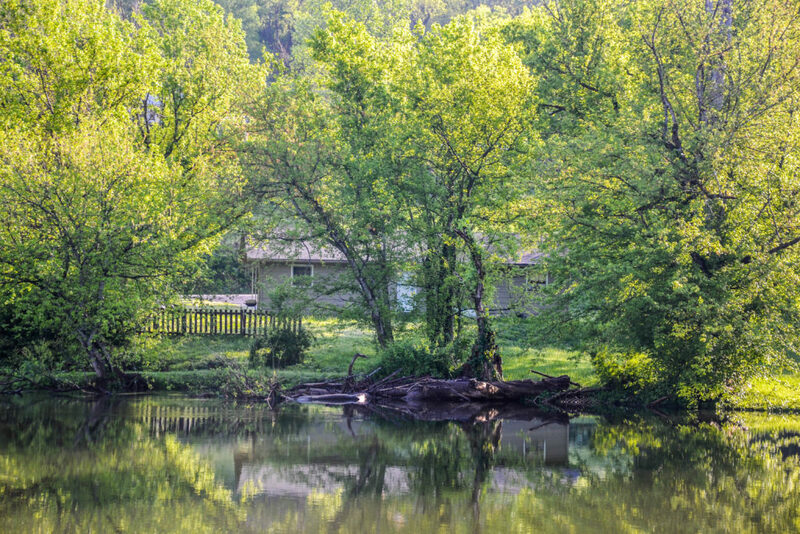 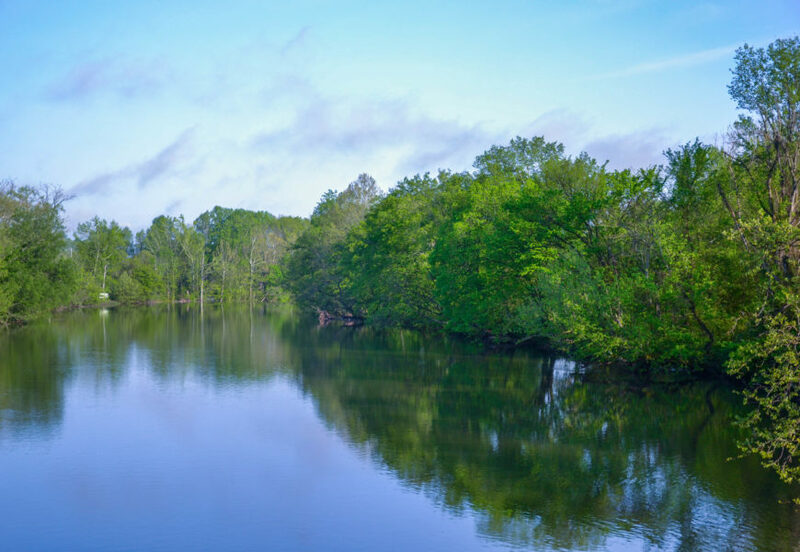 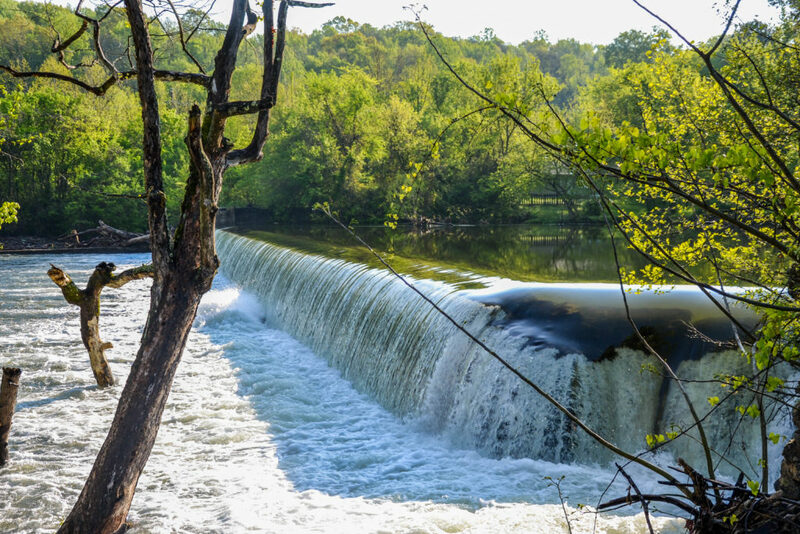 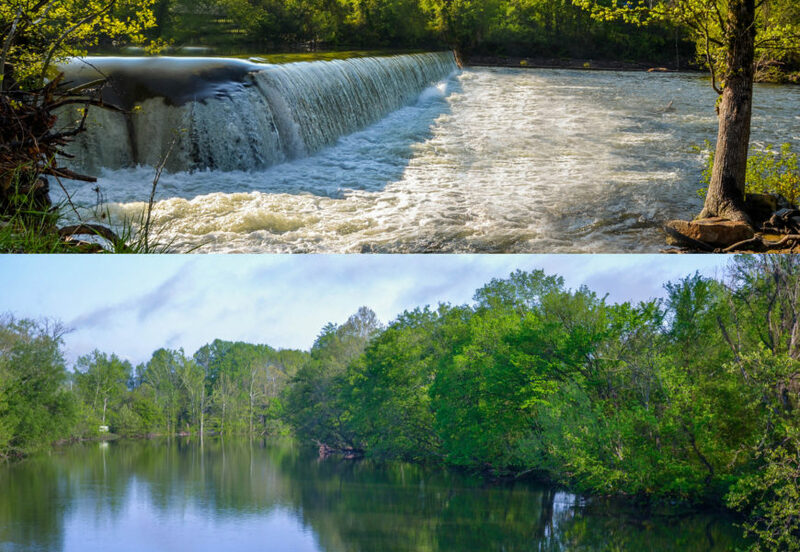 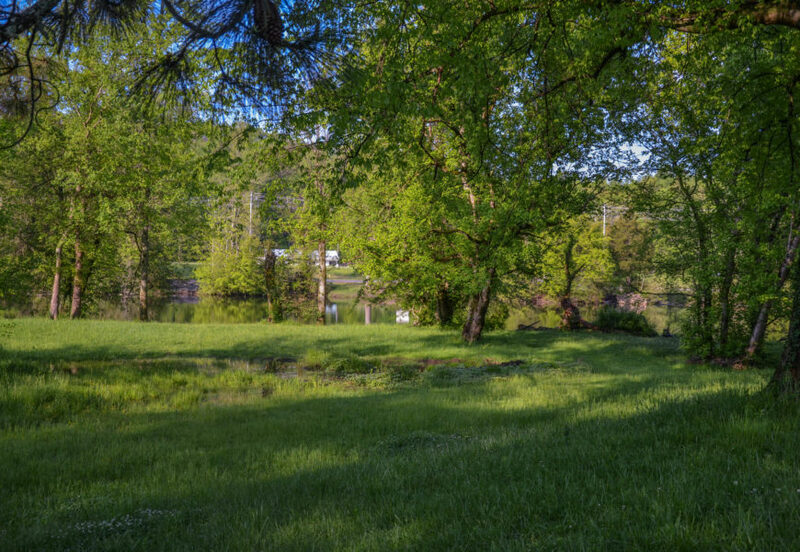 This gorgeous property, site of the former historic Little River Mill, is approximately 7 acres and features more than 2000’ of frontage on the Little River. 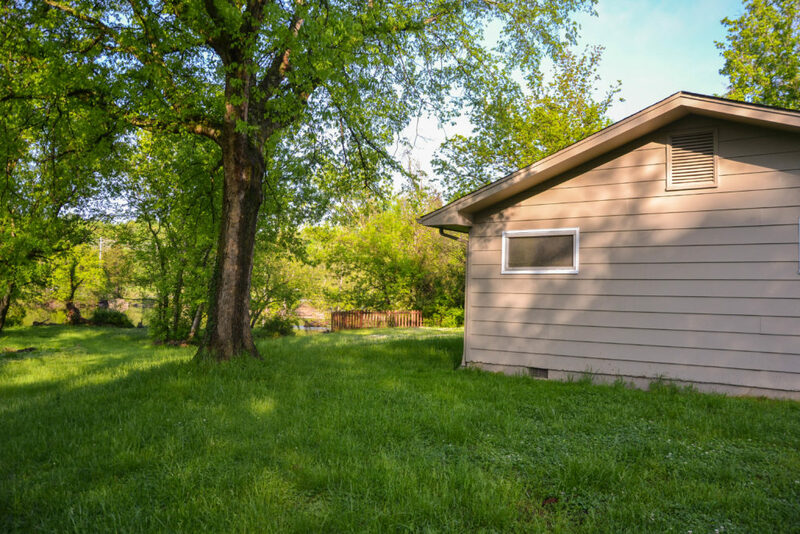 Included with the property is a small “cottage” home. 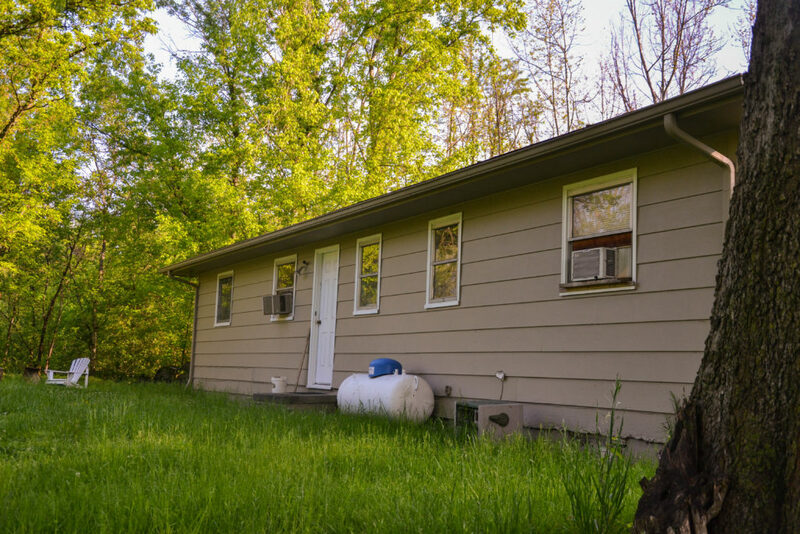 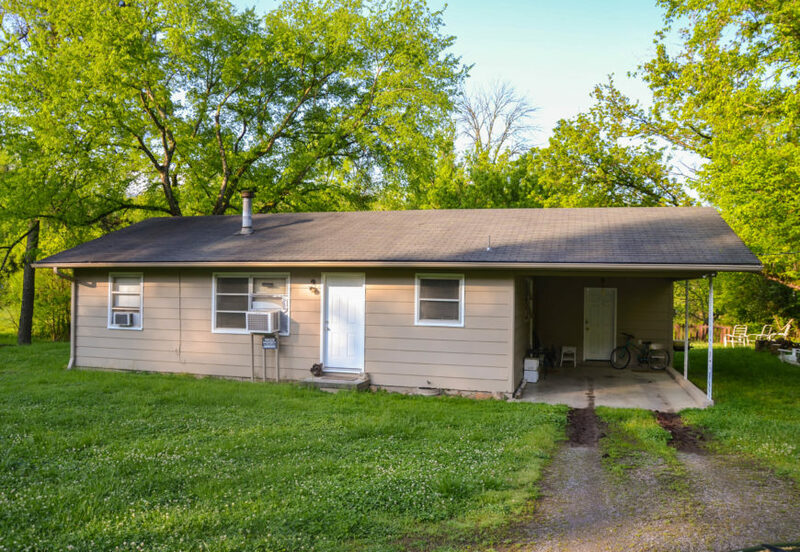 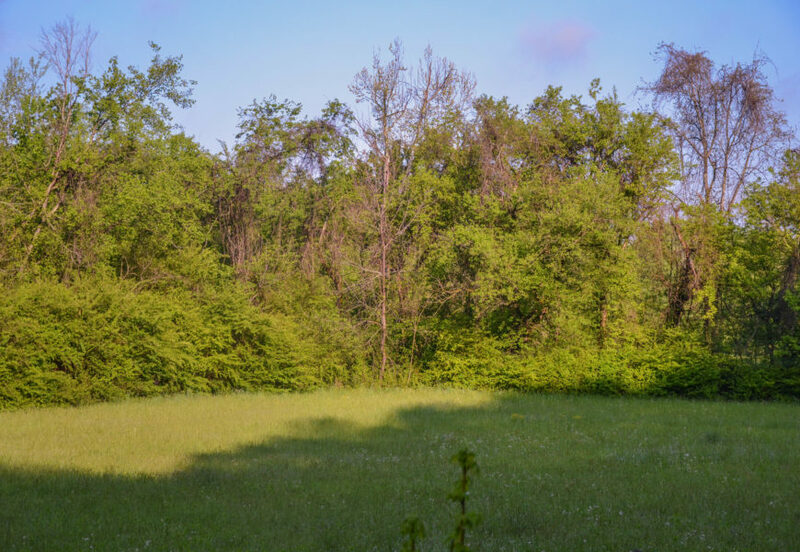 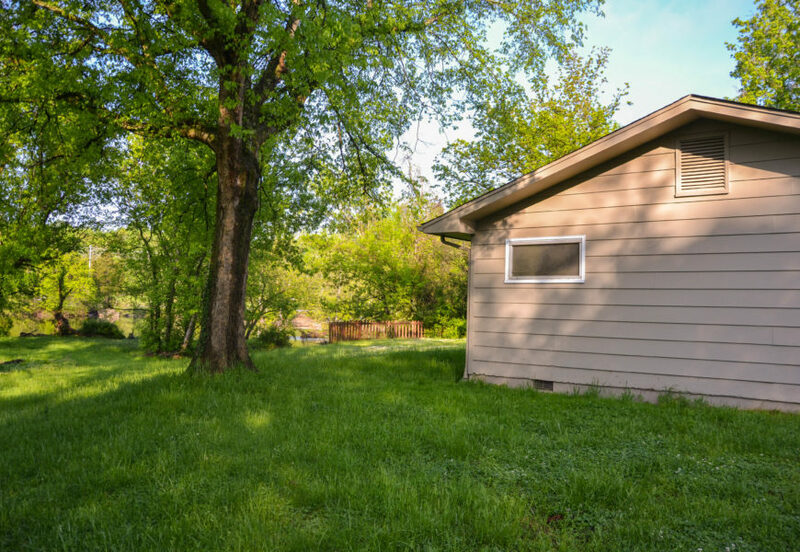 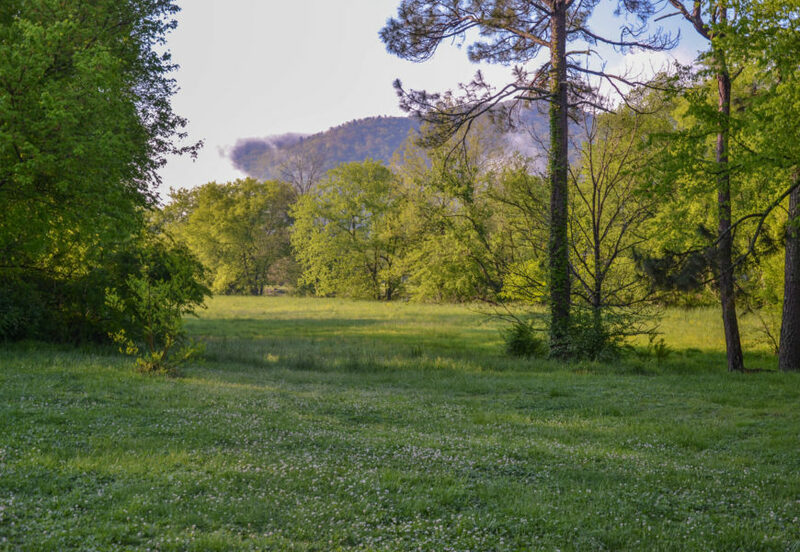 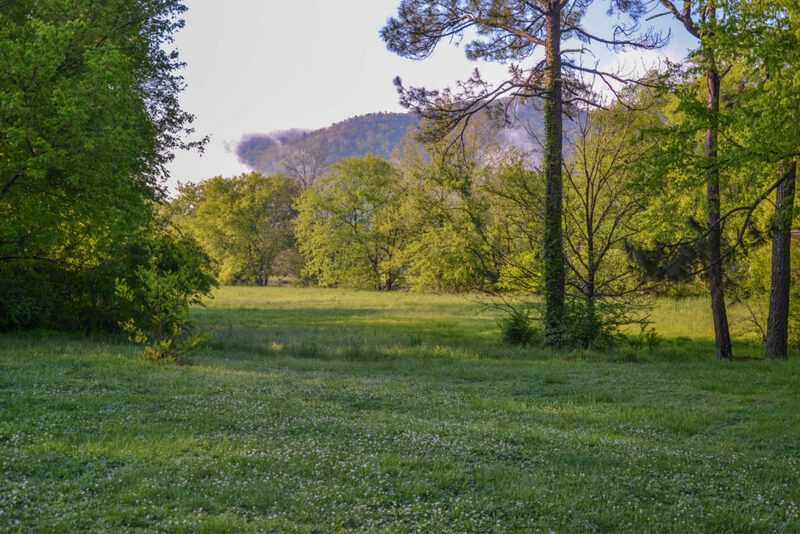 The property is in a great location, just one turn off E Lamar Alexander Parkway and offers quick access to Maryville, Townsend, Cades Cove and the Great Smoky Mountains. From Lamar Alexander Parkway (US-321) turn onto Melrose Station Road and travel approximately .2 miles. Turn left onto Old Walland Highway. 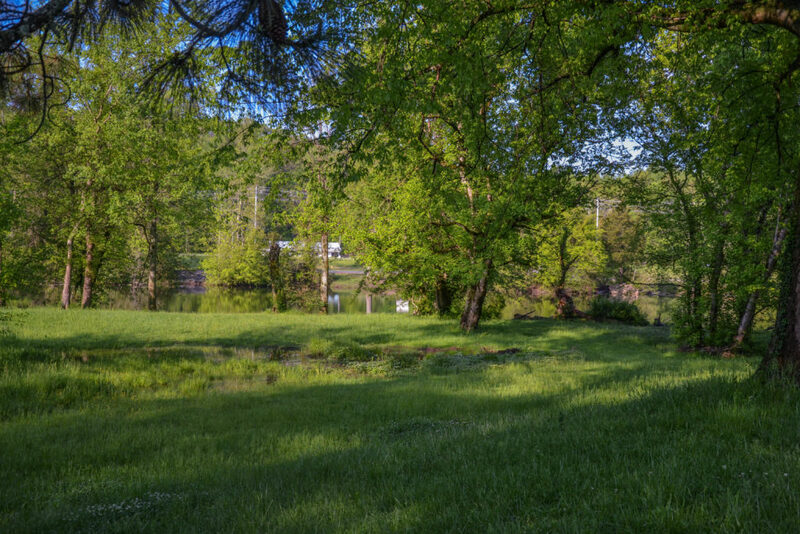 Travel approximately .2 miles and property is on the left. Sign on property.